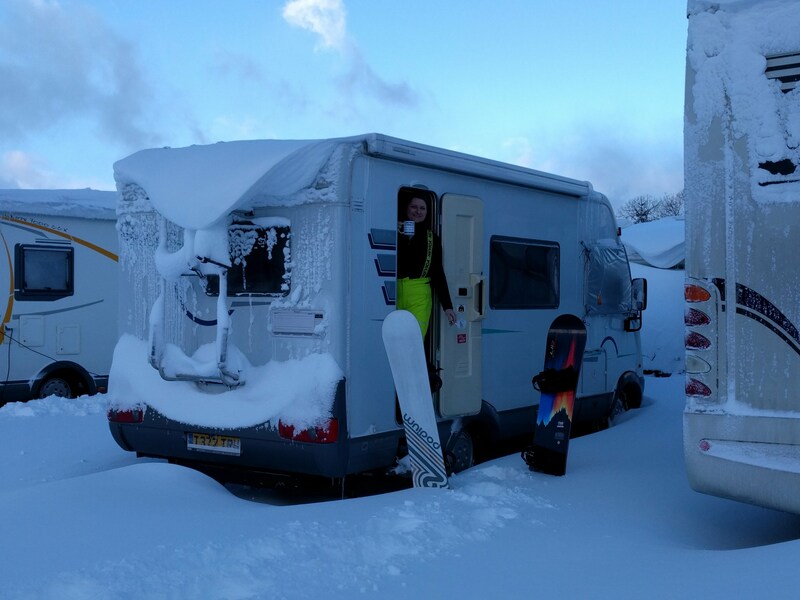 Many motorhome/camper owners just use their vans when the weather is warm, assuming ‘camping’ is just a fair weather pastime – but they are missing out on one of the best reasons for owning a motorhome – ski season! Buying ski lifts …Grave Yard Extraordinaire! Buy…Buy…BUY! Want to buy a ski lift?!? Buying ski lifts made easy. 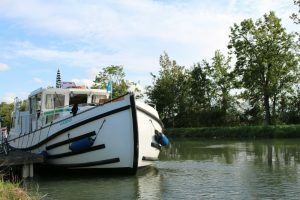 The desire to buy a motor home came mainly from a realisation that we were spending a fortune each year paying off other people’s mortgages during ski season – anything from £300 to £1600 per week to use other people’s homes. Whilst the accommodation provided a nice base for a holiday it did prove a little restrictive as we found out one trip when the snow proved illusive but we were committed to a resort having paid for 2 weeks rental.